The Portuguese Table Tennis Federation invites 30 International Umpires to officiate at the forthcoming 2017 Portugal Junior and Cadet Open. 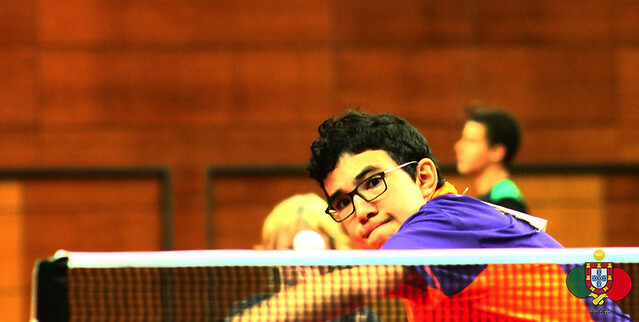 An ITTF World Junior Circuit tournament, staged at the Pavilhão Multiusos de Guimarães, play commences on Wednesday 22nd November and concludes on Saturday 25th November. Full hospitality will be provided, commencing with dinner on Tuesday 21st November, concluding with breakfast on Sunday 26th November. Each umpire will receive a daily allowance of US$ 25.00 or local equivalent per competition day, according to ITTF regulations. All invited umpires must organize their own transport to the region as well as travel and medical insurance. In addition, all invited umpires are responsible for early arrival and late departure. Local transport will be provided from and to Porto Airport (IATA Code: OPO) in addition to Guimarães Railway Station and Guimarães Railway Station. The closing date for nominations is Thursday 2nd November, confirmations will be advised on or before Monday 6th November.